Ready to love your horsey life? Let's stay in touch. Please sign up for my newsletter. You’ve waited your whole life for this. You always loved horses but never got to ride when you were young. Or perhaps you’re one of the fortunate ones. Maybe horses were a part of your youth, but then life happened, and it’s been a long time since you’ve heard a soft nicker greet you, or inhaled the wonderful aromas of horses, tack, and hay. 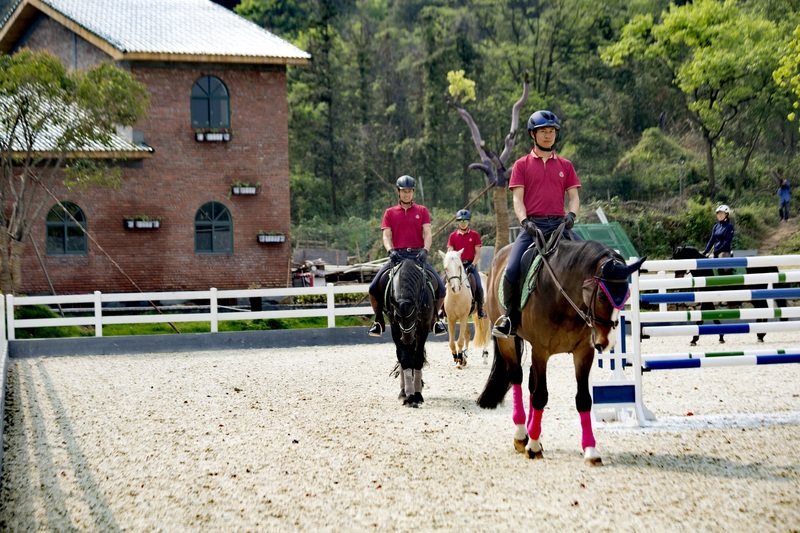 If you’re like many women, you may find that riding isn’t quite the same as you remembered. Maybe you’re not as nimble (who is? ), maybe there are a lot of responsibilities weighing on your mind, or maybe you’re facing some unexpected feelings of fear. Whatever your situation, it can help to have a friend who’s walked in your paddock boots. Someone who knows the wonderful joy horses can bring, but also understands the challenges. Someone who’s in your corner, and doesn’t think the word “should” belongs in anyone’s vocabulary. I’d like to be that person. 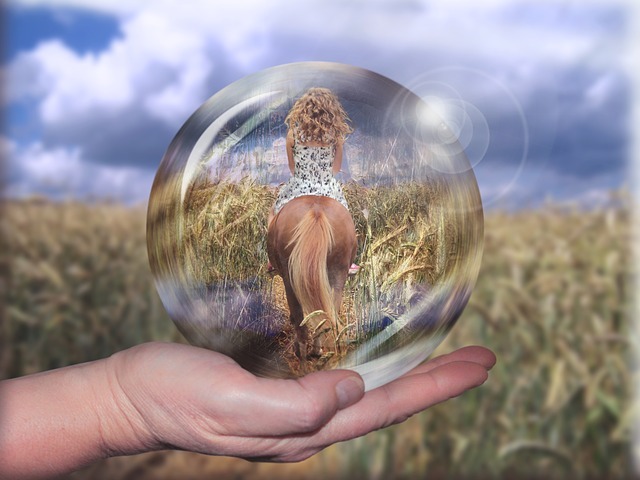 As a life long horse-woman, trainer, and riding instructor, I’ve learned a thing or three about horses – but just as importantly, I’ve learned a LOT about mid-life women. I think of riding as “life in a microcosm”. Whatever our strengths and growth opportunities are in “real life” are likely to be mirrored in the barn. I can help you uncover patterns and take steps to turn your stumbling blocks into mounting blocks. 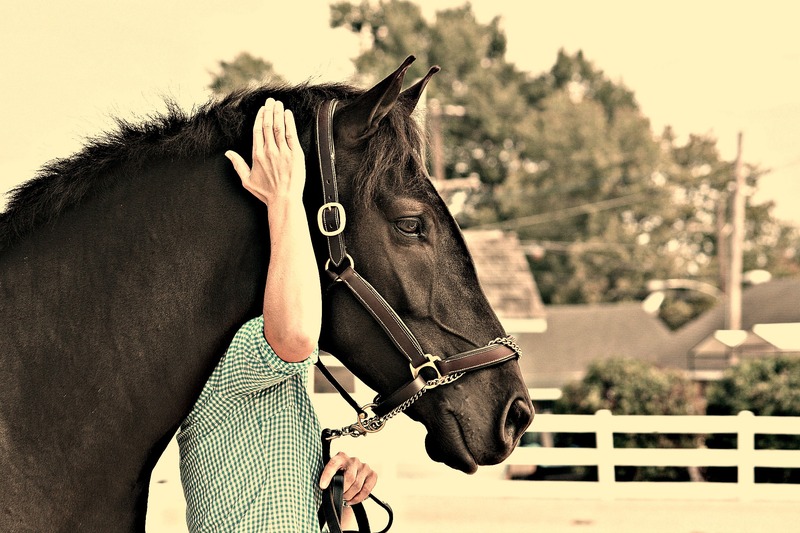 I’m The Horsey Life Coach, and my superpower is Empowering Women in the Barn and Beyond!